Mysteries. Riddles. Murders. Homemade cannons. 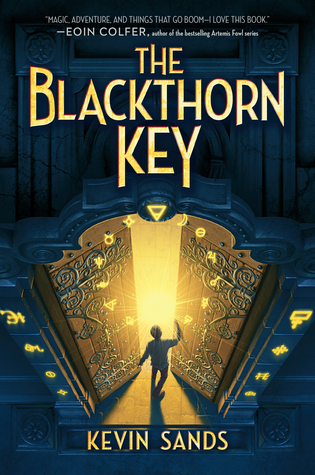 Kevin Sands's The Blackthorn Key will keep you guessing in this historical fiction aimed at young adults. 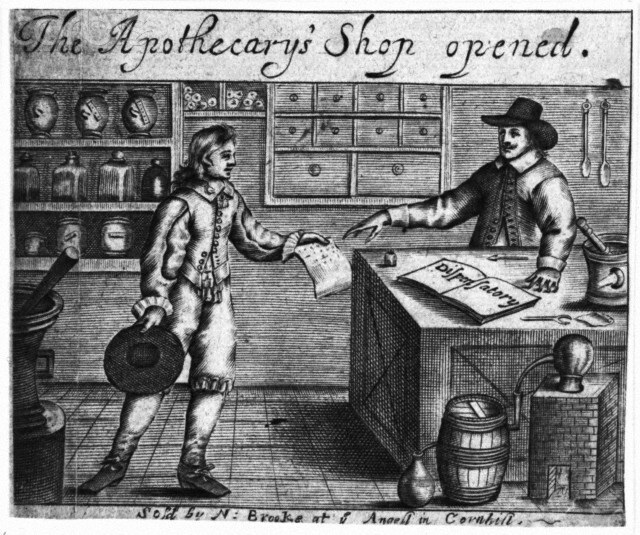 It's 1665 and orphan Christopher Rowe has been an apprentice to an apothecary for several years. Unlike most apprentices during this time, Christopher has a good life under a good master. For example, he didn't get beaten when he tested his homemade cannon and gunpowder inside their shop, even though the shot went wild. Life is good except for a growing threat to the apothecaries in town. Some have been gruesomely mutilated, and the culprits are still at large. After returning from an errand, Chris finds his master dead, just like the other apothecaries. With his future hanging in the balance now he is without a home and master, Chris discovers puzzles that have been left for him, ones that once decoded, will hold the key to the mystery of the cult that is supposedly behind the attacks. The deeper he digs, the more danger he finds himself in as the murderers set their sights on him. What worked: When Chris discovers the real reason behind the deaths, I was surprised like him. I didn't see that coming, and it certainly provided an unexpected twist, which is always fun. Chris is a pretty independent main character, but he is helped throughout the book by his best friend, Tom. I liked their friendship as the boys stood by each other despite the dangers. Overall, I'd give it a 4 out of 5. It was an interesting read with likable characters. Sounds like an interesting concept, but I'm guessing I'd have a similar reaction to the violence, description, and backstory. Thanks for sharing, Julie! Great review, Julie! I might skip this due to the violence though, so thanks for the warning!